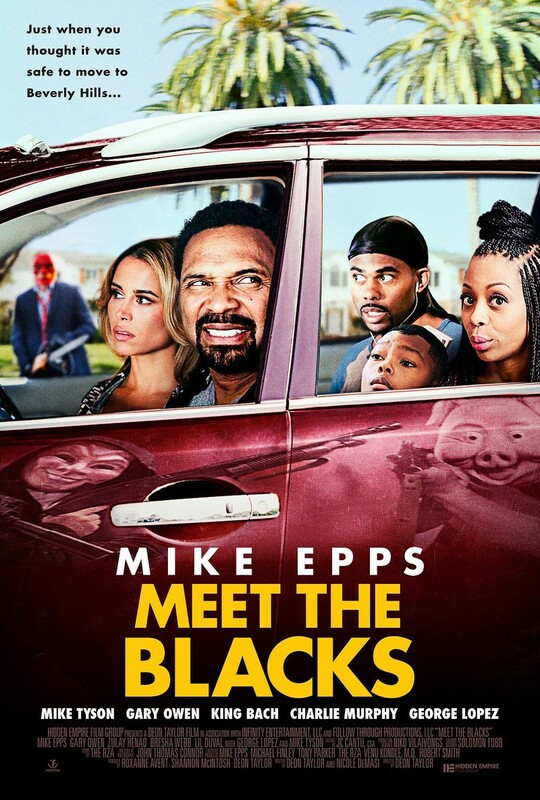 Meet the Blacks DVD and Blu-ray release date was set for August 2, 2016 and available on Digital HD from Amazon Video and iTunes on August 2, 2016. When Carl Black finally comes into a financial windfall after years of struggle, he decides to move his family from Chicago to the fanciest city in the world, Beverly Hills. However, his timing leaves a lot to be desired. The Blacks arrive in Beverly Hills just in time for the annual purge. This means that all crime is going to be legal for 12 hours, leaving Carl and his family to deal with the unfortunate consequences. However, the Blacks are a strong clan with a hustling background, and they're not afraid to get their hands dirty.